No doubt your child will be attending summer camp this year. We've put together the following list to help you find a great summer camp in Burbank. 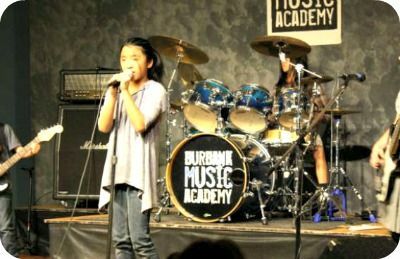 As you can see, from Martial Arts Camps to Music Camps and everything in between, there's a wide variety of Burbank summer camps available for your child to enjoy. The camps are listed alphabetically. When you find a program that interests, click through to its website to learn more. 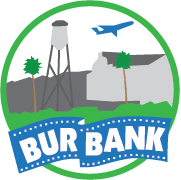 We appreciate the opportunity to help you find a fantastic Burbank summer program this year. The Burbank Boys and Girls Club offers fun summer camps for kids and teenagers. That means no matter how old your child is, they are bound to have a blast at the Boys and Girls Club. Another great thing about the programs offered at the Boys and Girls club is that they are quite affordable. Camp activities range from arts & crafts to sports and games to health and life skills and everything in between. 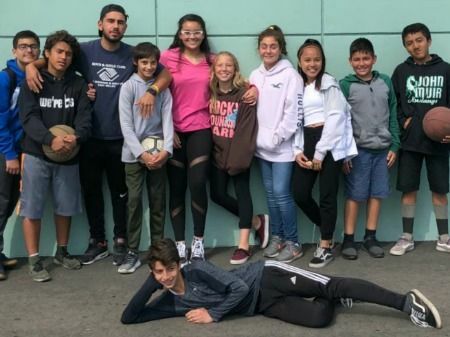 As with most popular summer camps in and around Burbank, this program fills up fast so please make a point of signing up your child sooner rather than later to avoid being placed on the waiting list. From their Rock and Roll Day Camp to their Music Intensive Workshop, campers will learn about and enjoy all types of music while learning to play various musical instruments in weekly camp sessions. (Please note their Music Intensive Workshop is for advanced musicians only.) This camp also offers discounts with its "Refer a Friend" program, so if you have any friends who'd enjoy attending a music summer camp, perhaps your kids can sign up for this camp together. No listing of summer camps would be complete without a Martial Arts program included. One such program that caught our eye is the Burbank Pa Kua Martial Arts Summer Camp. It's a wonderful place for kids to learn and engage in noncompetitive martial arts. Their summer program offers archery, swords, and long sticks as well, not to mention free pizza every Friday. Even better, all of the necessary equipment, including t-shirts and uniforms, are included and they offer convenient program scheduling, too. 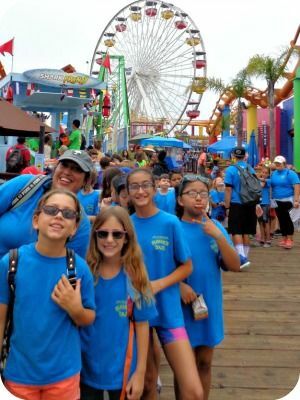 The City of Burbank Parks and Recreation offers an amazing array of summer program for kids and teens including a variety of full and half-day programs. It looks like they had a waiting list last summer, which tells you this is a very popular program among Burbank kids and teens alike, and therefore will probably sell out again this year. Be sure sign up early so your child doesn't miss out. If your child's is between the ages of 7 to 14 and ever wanted to learn to cook, this is the program for them. Your budding chef's enrollment even comes with a food and recipe packet. Looks like a delicious summer camp program to us...just be sure to save us some dessert! Gymnastics summer camps aren't just popular in the city of Burbank, they're a staple all over L.A. itself, simply because they're FUN! And we don't expect your child's experience at Golden State Gymnastics to be any different. No prior gymnastics experience is required to attend the program. Campers will learn new (and perfect current) gymnastics skills, flexibility, and fundamentals in a fun, supportive environment while making lots of friends. Is your child into tech? This could be the program for them. The camp offers flexible one-week sessions to accommodate your family's busy summer schedule. From robot-building to making movies to learning to code with their friends, Planet Bravo's Burbank-based summer tech program can't be beat. Swordplay summer camps? Where learning teamwork, concentration, and communication skills all come together while incorporating super-fun themes like Harry Potter, Jedi, and Fencing, too? And right in the heart of Burbank for Burbank area kids? Sign us up! 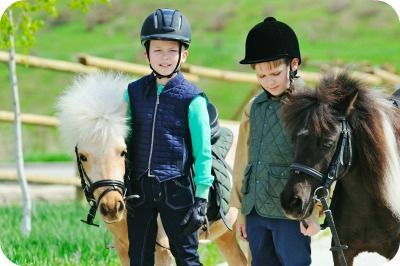 Traditional Equitation School in Burbank is offering a horseback program this summer your child won't want to miss. Not only do campers get to ride horses, they also learn about how to take care of them, how to feed them, the various breeds and more. We don't know about you, but when we of summer camp and all that goes with it, horseback riding's at the top of the list. This is an action-packed program to fill your child's summer with horseback riding fun all summer long.